A while back I jumped at the chance of working with Old English Co. It is rare for me to fall in love with almost every item a company offers yet Old English Co achieved just that. 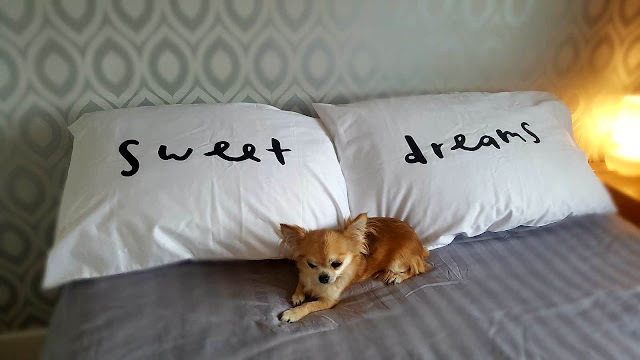 As soon as I saw the 'Sweet Dreams' pillowcases, I knew I had to have them. I love how simple they are. Normally I go for wild, funky patterned stuff but I am trying to tone down the wildness with some more sophisticated greys and whites and thought these would go perfectly. My mental health has not been the best recently so going to sleep with such a positive message is always good. As for the quality, the pillows are soft and wash like a dream. 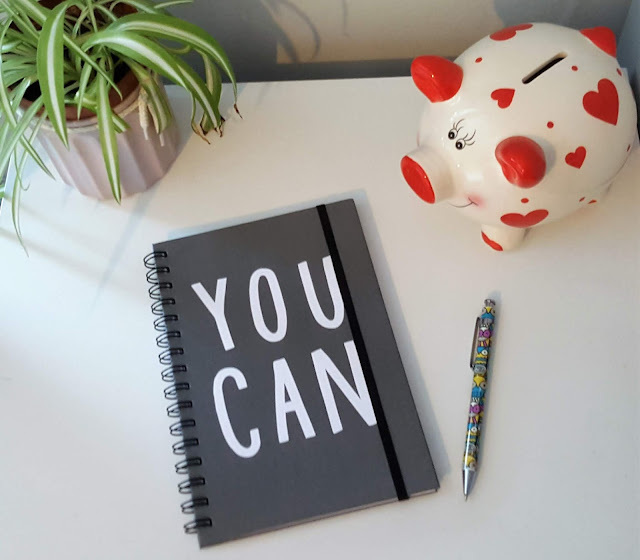 Sticking to the positive theme, I grabbed this 'You Can' notebook. Perfect for pathophysiology lectures where I need all the encouragement I can get. I CAN do pathophysiology (whether I want to is an entirely different story). I am yet to use this notepad as I am saving it for next term but so far I am really happy with it. It is a hardback and ring-bound, so I know it will survive being chucked around in my backpack. Overall I am super chuffed with my Old English Co selection. Everything is so cute. They do loads of ever-popular pins, as well as greeting cards, prints, mugs and more. I have saved their website and followed all their social media as I know I'll be buying birthday presents for friends and family from them in the future. What is your favourite item from their shop? What motivates you? *PR supplied products. All thoughts and opinions totally my own. I know! It was so hard choosing. They have so many amazing bits and pieces! I need those pillow cases though! I love them. Ive put them over some super squishy pillows too. Everything on their website is adorable. Love those pillow cases for sure!! Ooh I did a blog post on Old English Co too, I absolutely love their stuff. I neeed this notepad!